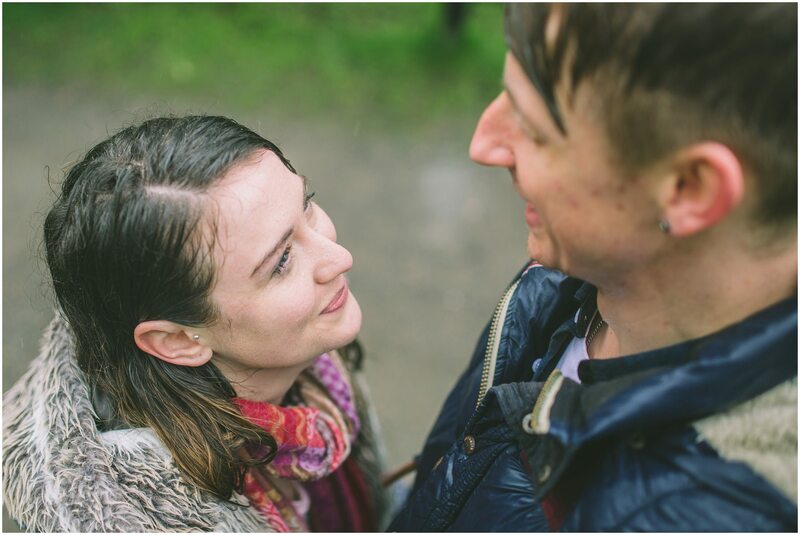 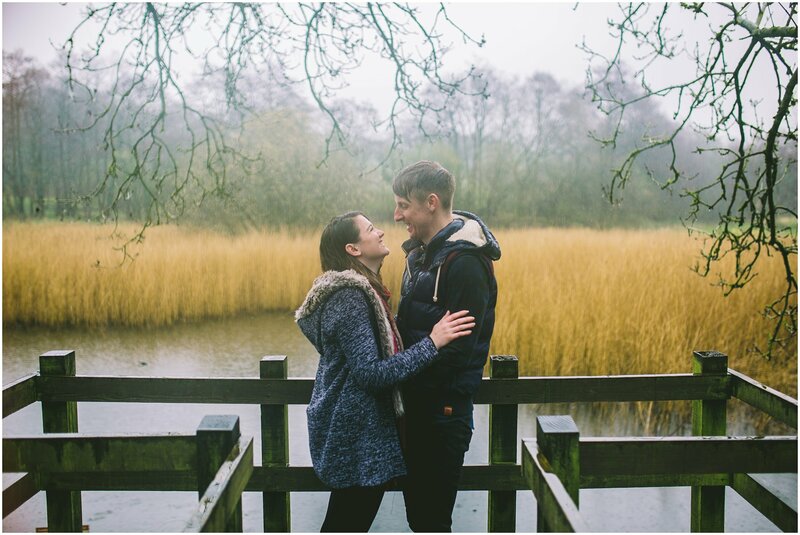 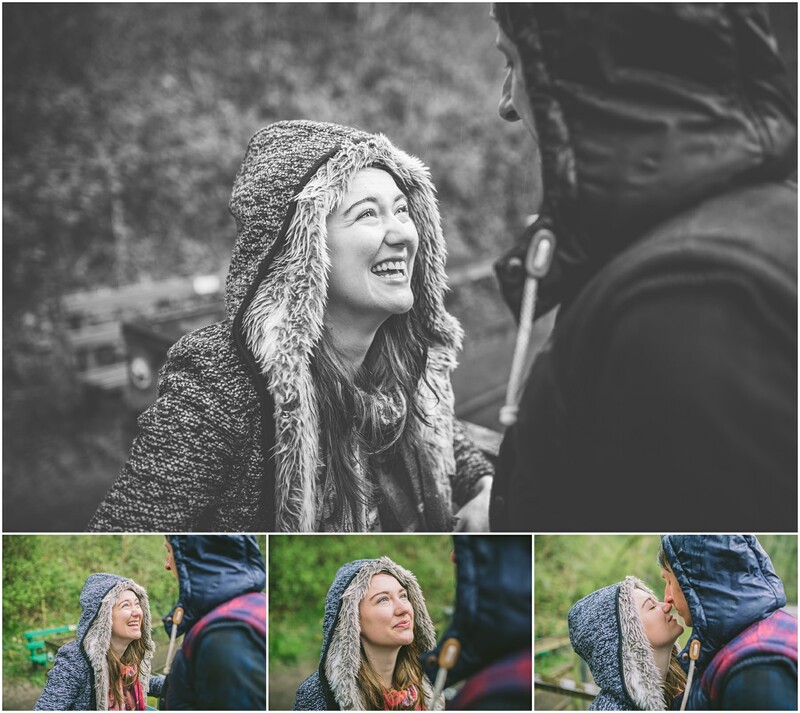 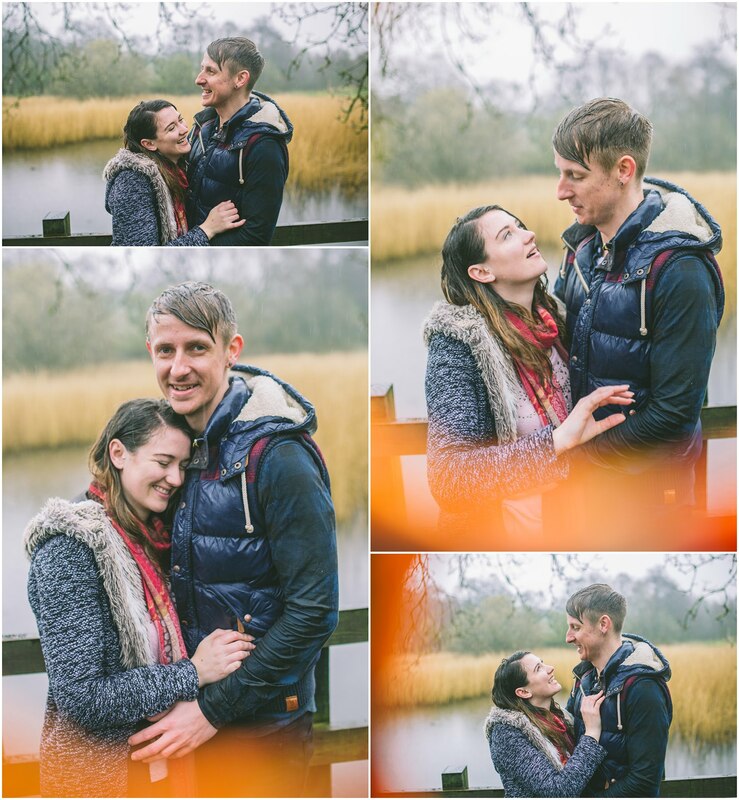 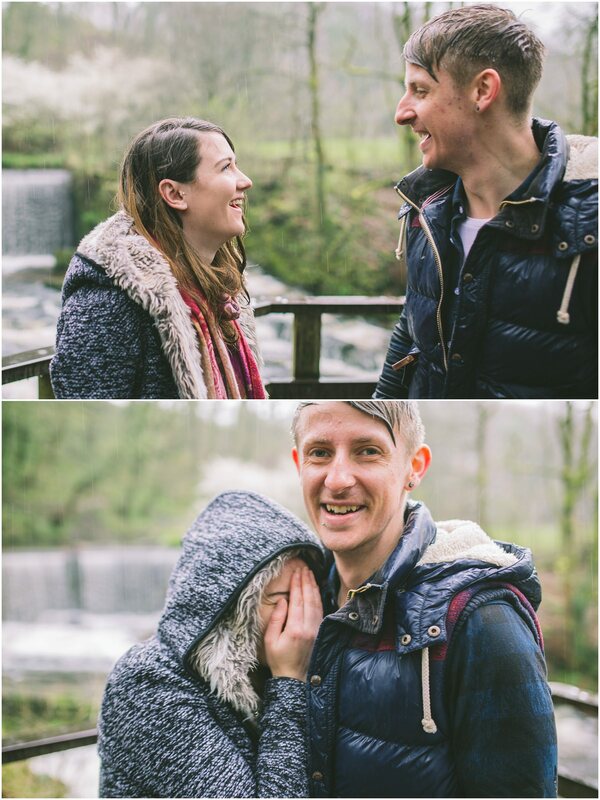 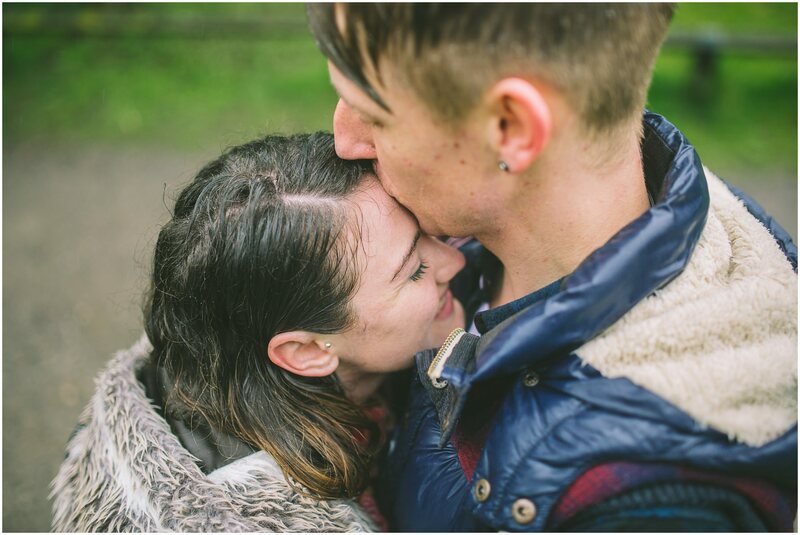 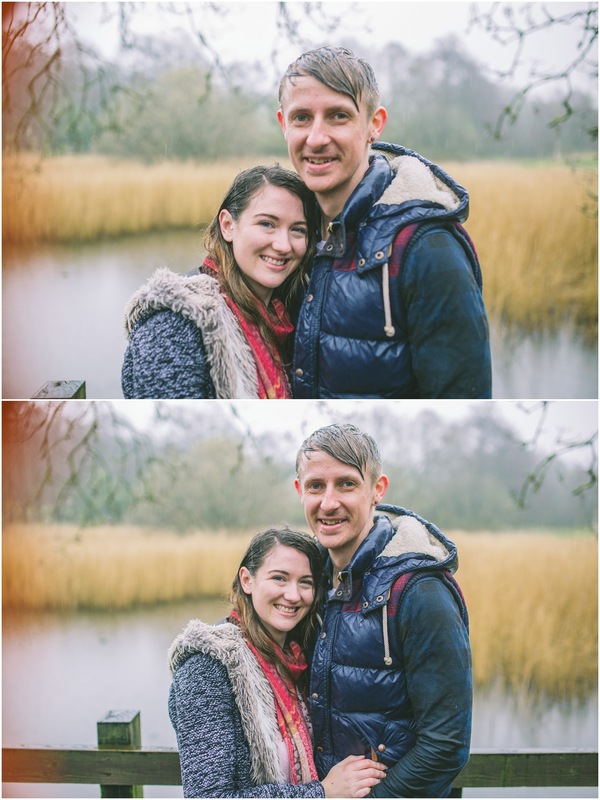 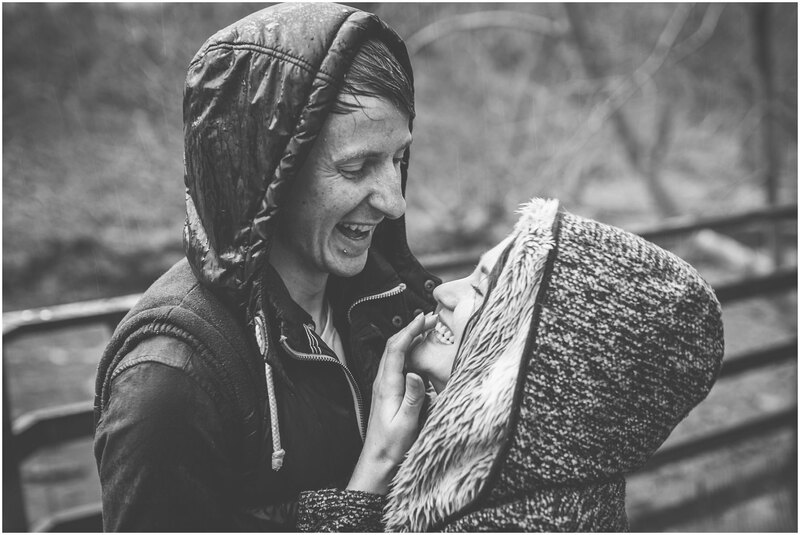 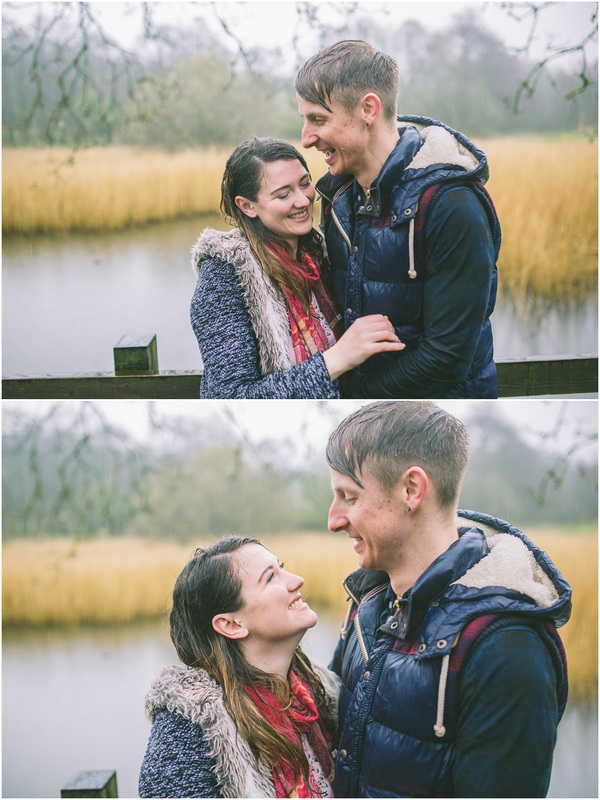 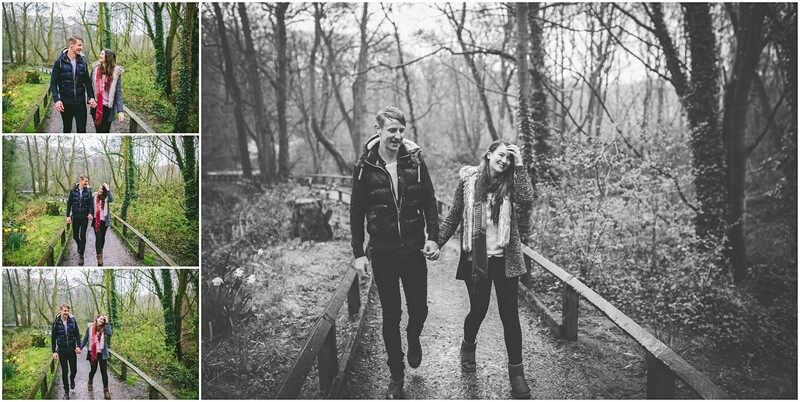 I met up with Kaylie and James on a very wet and rainy Saturday morning for their Yarrow Valley engagement shoot. 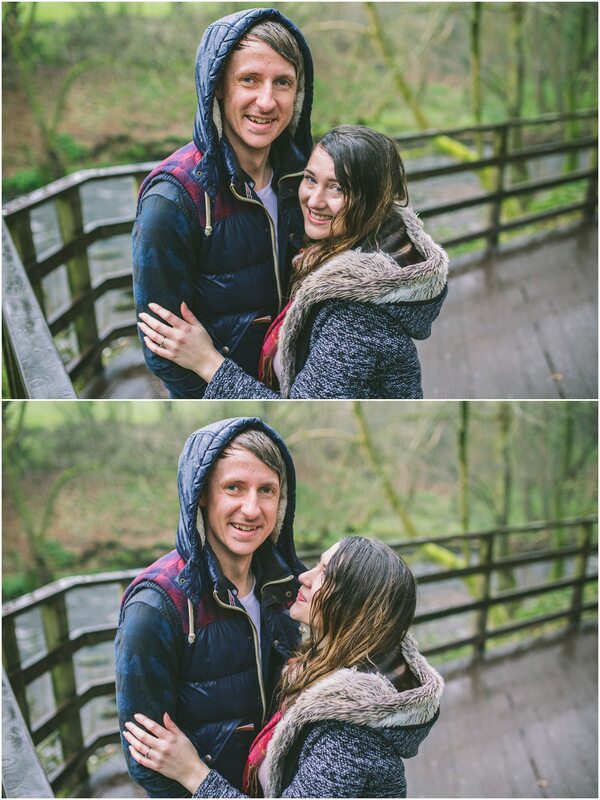 The plan was to head out for a lovely stroll around Yarrow Valley park and take some lovely pictures and have a good catch up. 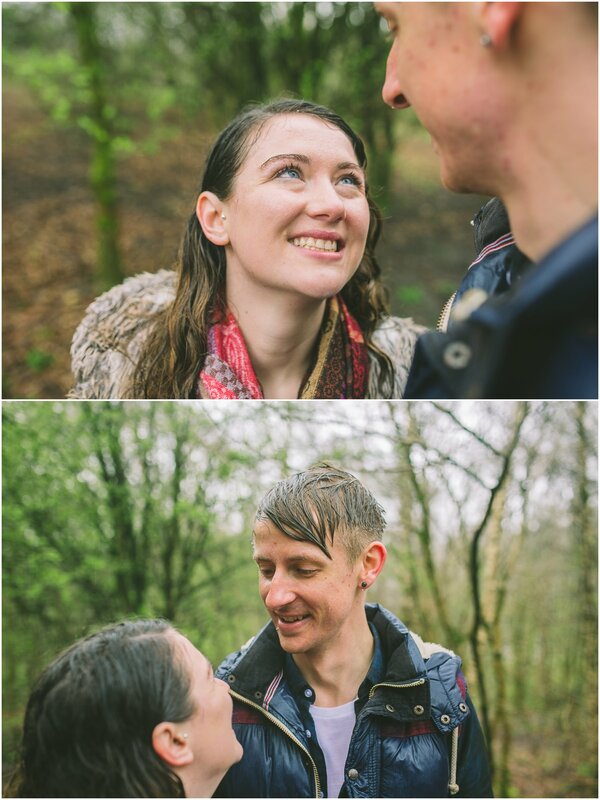 When we all met up it was clear that the rain was not for halting but neither were Kaylie and James. 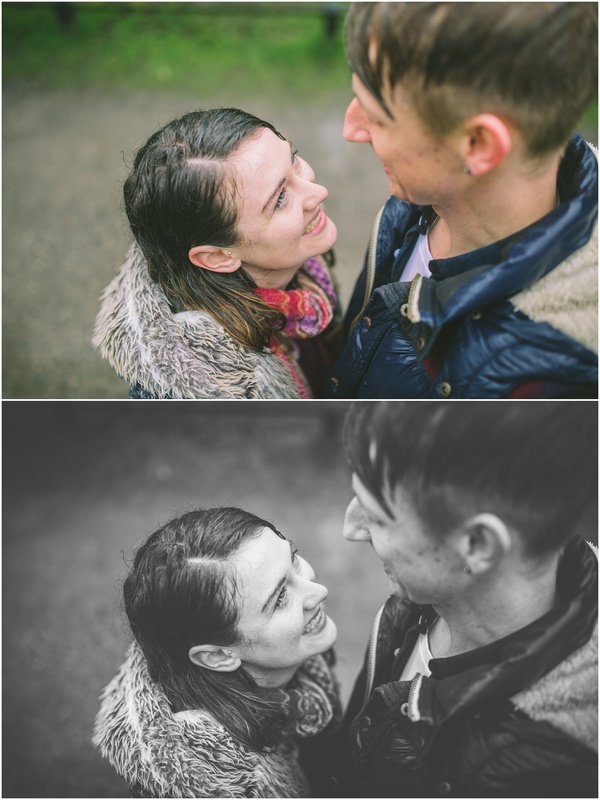 They weren’t going to let a little rain stop their plans to show me one of their favourite spots. 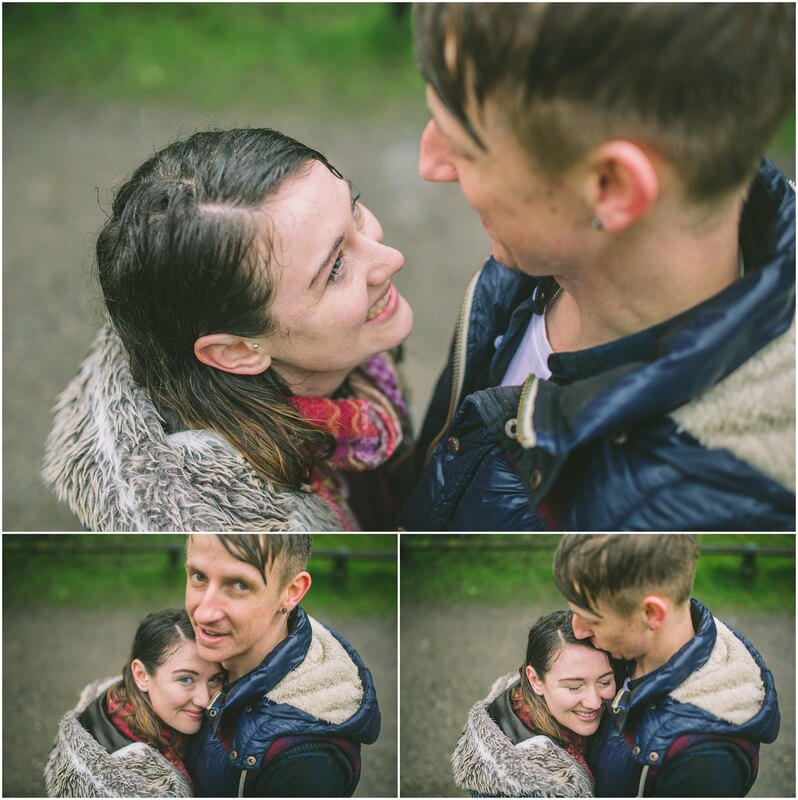 So without hesitation we set out to create some magic, albeit a little rainy. 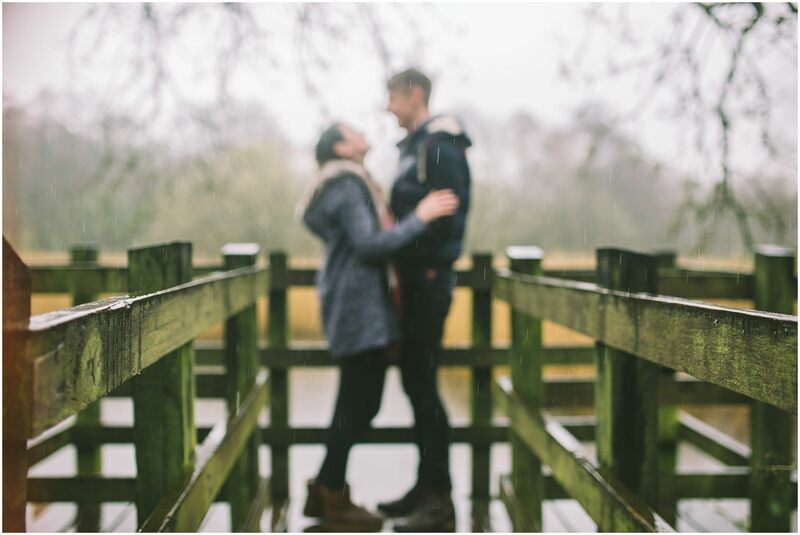 It wasn’t without its trouble being out in the rain but these guys absolutely embraced the weather on the walk round Yarrow Valley Park. 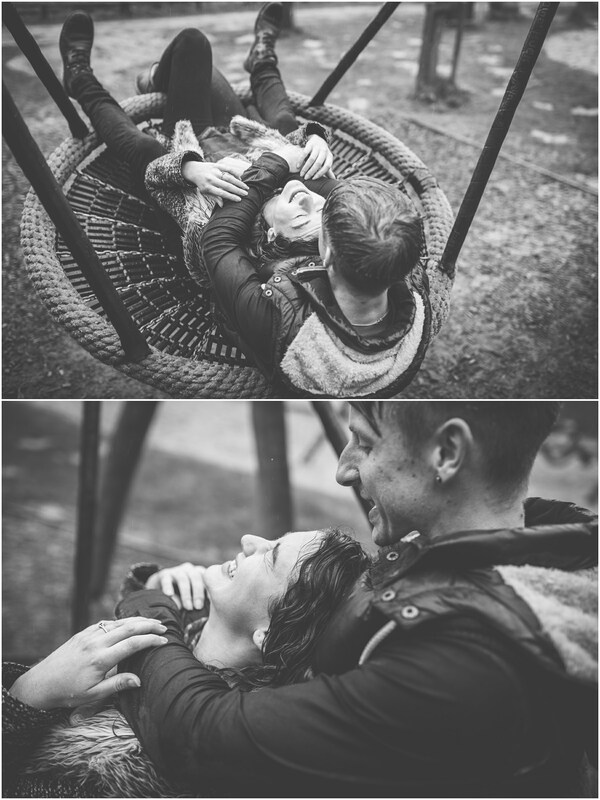 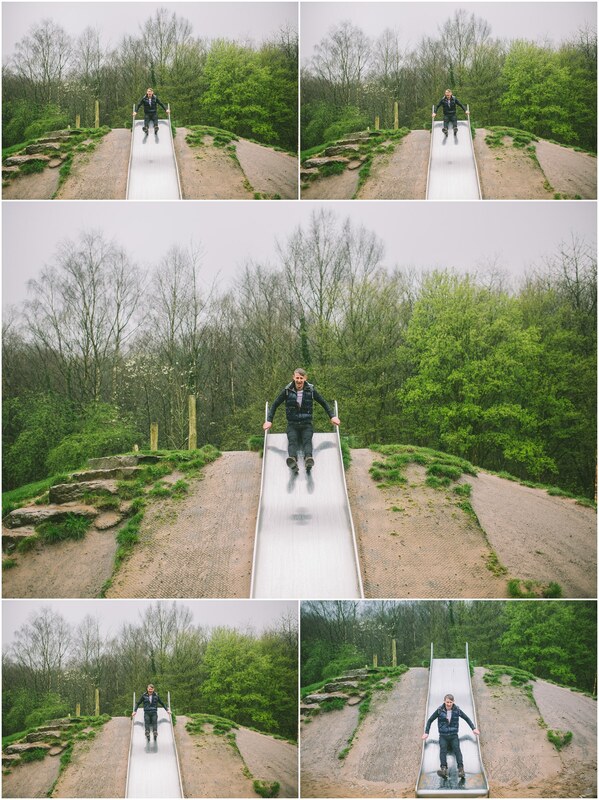 Not only did we embrace the rain the guys even took to the park to try out the swings and even a very wet slide that James almost instantly regretted. 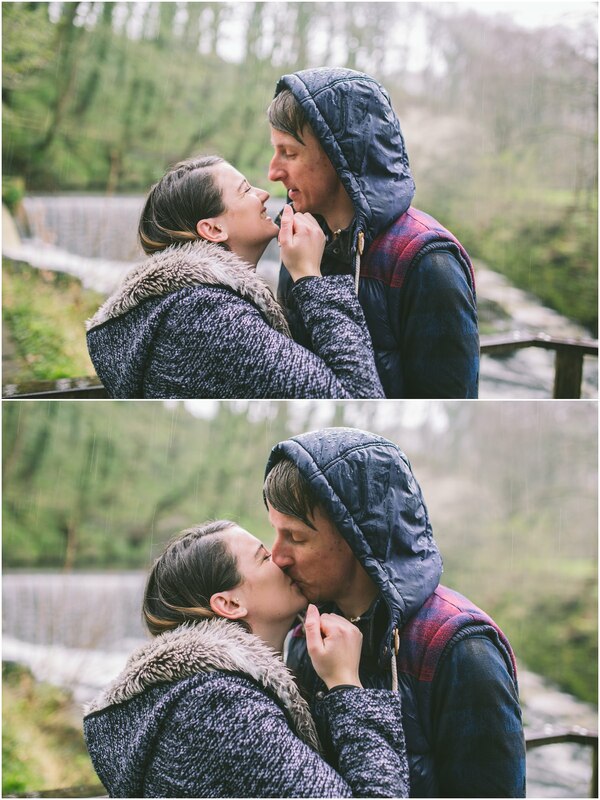 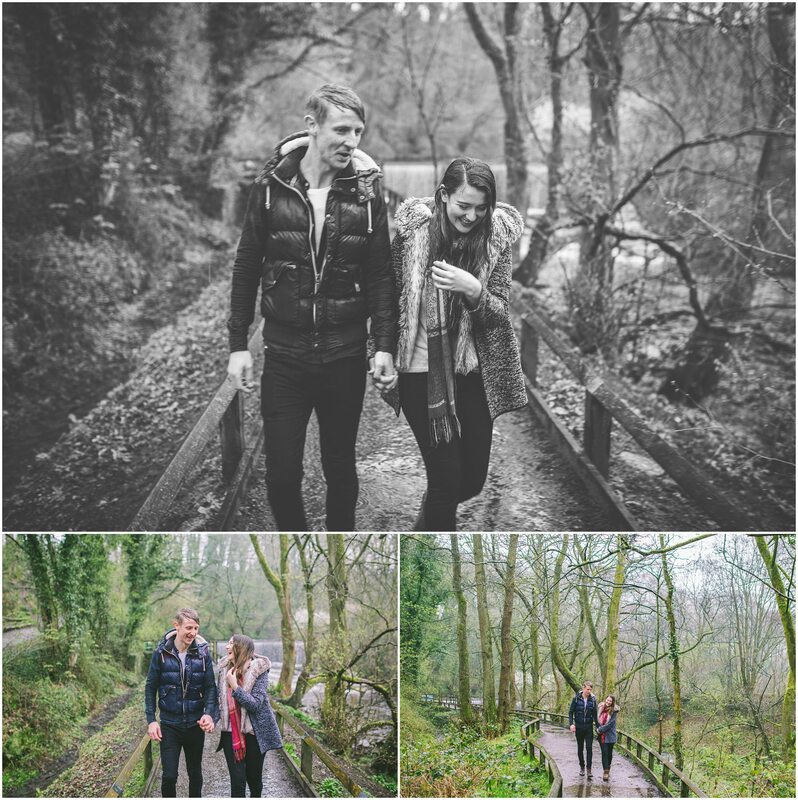 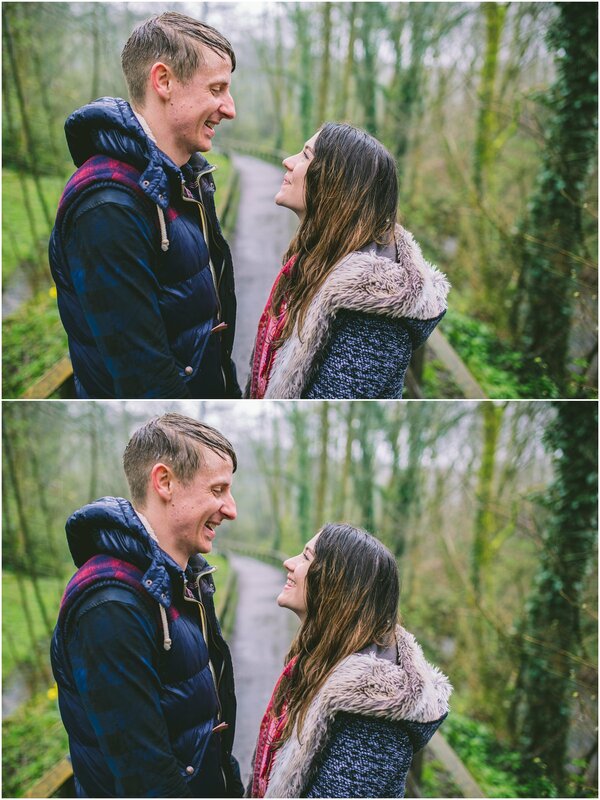 Based on the way James and Kaylie are together and the way they were happy to go with the flow even in the pretty grim conditions I can honestly say these guys are properly loved up and I really can’t wait to shoot the wedding in July! 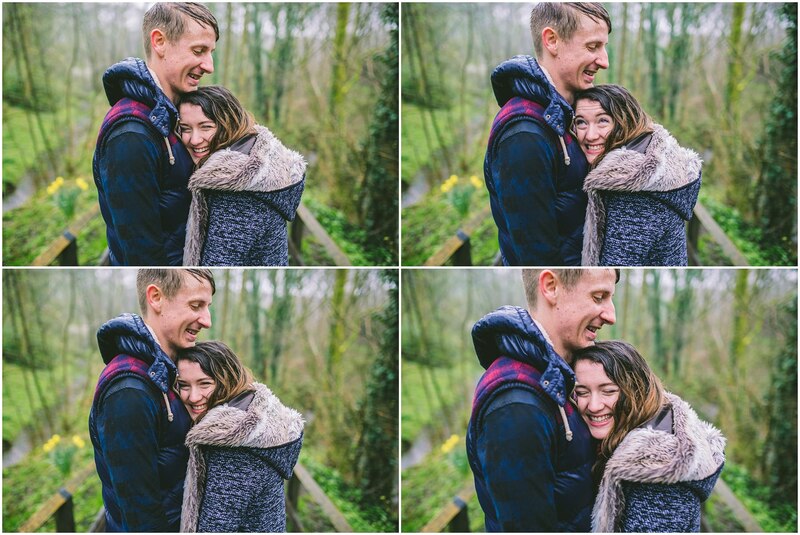 These are so beautiful and full of life.